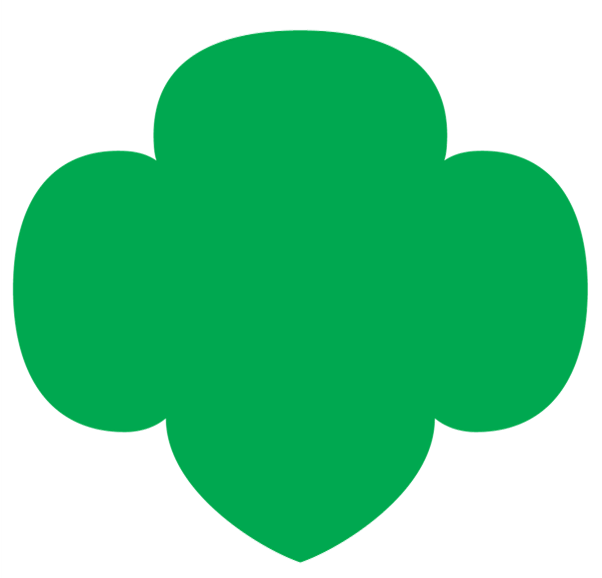 Thanks to grant funding from the Elliott Wildlife Values Project, we now have two new outdoor videos to help engage K-5 girls in Girl Scout outdoor activities. The videos are also available as meeting aids for several badges that contain "Get Girls Outside!" content in the Volunteer Toolkit. The new videos bring our outdoor video series to a total of eight outdoor skill-building videos. The video topics were selected and developed based on input from council staff and volunteers. Communities can use them when planning camporees and skill-building weekends. And older girls (program aides, counselors in training, volunteers in training) can learn outdoor skills for working with younger girls. More great news: the skills learned by both girls and adults will empower them to use natural resources wisely (including respecting our environment and wildlife) and become strong stewards of the land.